The industrial rubber market is observing growth due to various factors such as an expansion in its industrial application, technological advancements, sophistication in the natural rubber industry, and finally because of the growing demand in the Asia Pacific regions. One of the more versatile materials used in most of the industries is natural rubber, making it one of the most preferred insulants and safety material across a broad spectrum of industries. Natural rubber is increasingly finding applications in industrial manufacturing, automotive sector, electrical & electronics industries, building & construction, sealant, & adhesive, polymer modification, coating, wire & cable, bitumen modification, medical & healthcare, and in other sectors. The global natural rubber market is positioned to expand and develop with a considerable margin in the coming years. Few of the significant trends that the natural rubber market is witnessing include a marked shift in tire production facilities being targeting in low-cost production countries, an increase in the popularity of natural rubber derived from guayule and finally a rising demand and trade in the automotive sector. According to the type of industry, the natural rubber market can be segregated into the downstream industry and upstream industry. 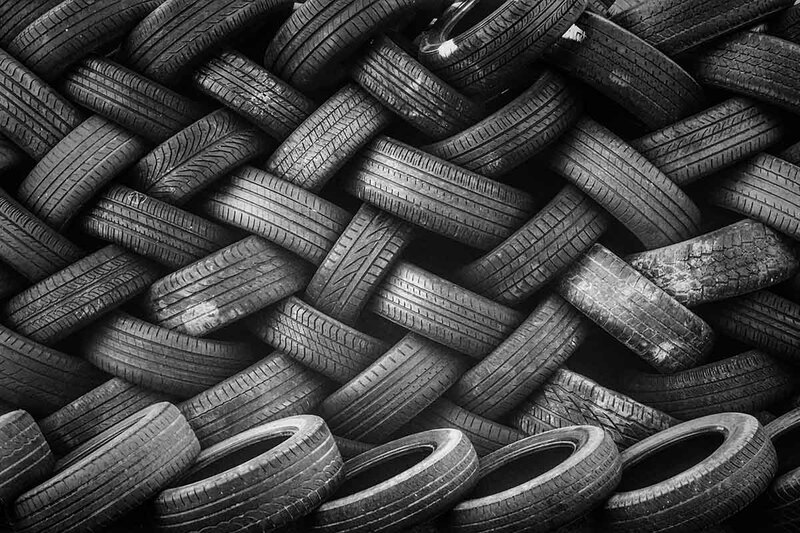 The downstream industry of natural rubber can further be segmented into the industry for tires alongside other downstream industries. However, categorization by the type of rubber divides the natural rubber market into crepe rubber, reclaimed rubber, latex, technically specified rubber (TSR), ribbed smoked sheet (RSS), a block of solid rubber, etc. alongside various other types. Its market can also be segmented according to its application. Natural rubber finds uses in the manufacturing of gloves, general rubber goods, industrial, consumer goods, automotive, footwear, latex products, medical auto-tire sector, and other applications. The expansion of the natural rubber market is owed to the rapid industrialization in the Asia Pacific region and an increase in the production activities of motor vehicles across the globe. Developing countries such as India, Thailand, Brazil, and Malaysia are foreseeing a heightened increase in the natural rubber end-user market. However, developed regions of the US, Germany, and Japan are identified to experience a relatively lower rate of growth in this industry. This is because the developed nations like these are witnessing a somewhat sluggish demand for durable consumer goods that involve natural rubber as the vital element, as well as relatively lower demand for automobiles as well. Natural rubber industry includes stakeholders such as the governmental bodies, manufacturers, end-users in the developing countries primarily and feedstock suppliers that engage in the procurement activities of natural rubber. The value chain of the industrial rubber market incorporate elements such as distributors, raw material suppliers, and manufacturers. In spite of observing a high average rate of growth, the global industry is expected to witness some hurdles on the environmental front. Because natural rubber procurement is causing deforestation in developing countries such as Thailand and Malaysia, governments in such countries are facing some pressure from the developed countries to reduce their natural rubber industrial activities in order to contribute in reducing the global carbon footprint actively.